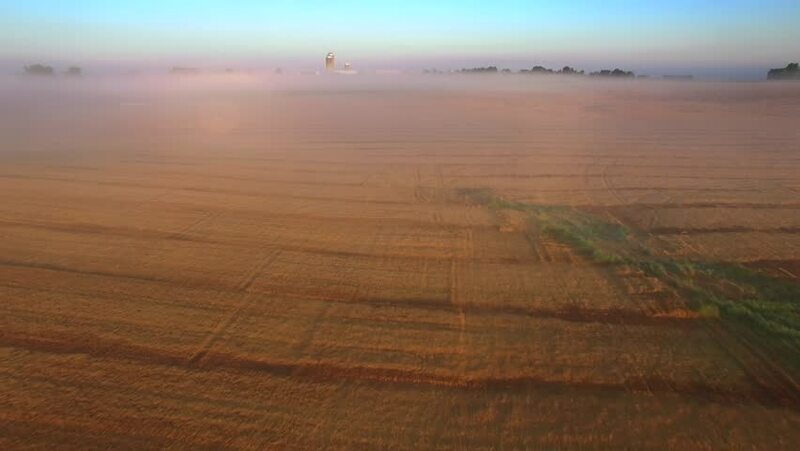 Rising out of ground fog to see stunning farm fields and silos at sunrise, aerial view. 4k00:17Aerial flyby of Icelandic horses running through a field. Shot in Iceland.